Aviation has become a normal part of life for most, with air travel being as accessible as ever. In the past decades commercial aviation has gotten cheaper and easier through the advancement of technology and engineering. 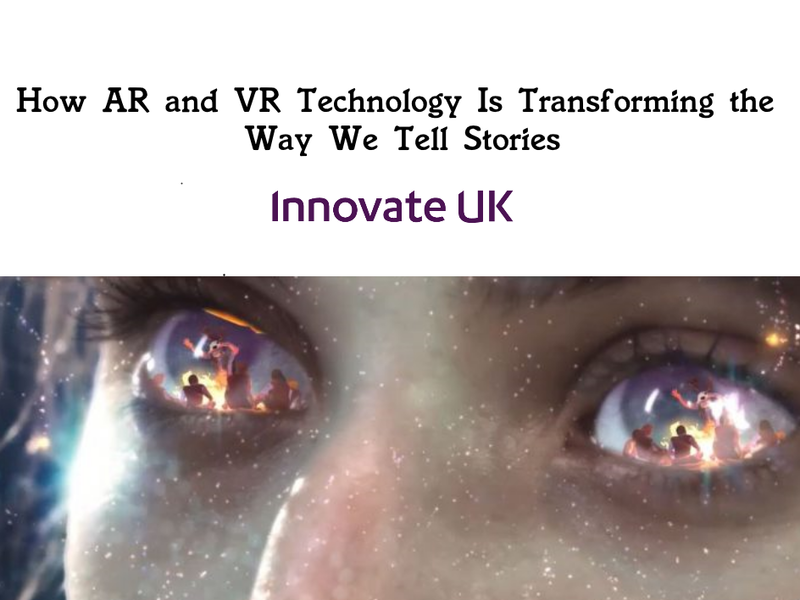 Training, entertainment and navigation have all benefited from the advancement of technology, with the advent of VR and AR technology, this is no different. Augmented and virtual reality could drastically change the aviation sector and has already made a big impact. If you remember, we’ve previously collaborated with the NATS to produce a prototype VR game focusing on visualising air traffic management. This acted as a proof of concept for educating and training new employees working in air traffic control. Aviation along with other sectors are increasingly looking at augmented and virtual reality hardware to training their workers. Pratt and Whitney who have previously worked with IBM are developing virtual reality engine maintenance training for airline mechanics. This will allow an engineer to virtually walk inside an engine to examine parts and view a running engine in motion. Bohemia Interactive, creators of military simulator ARMA, have used virtual reality hardware and planetary rendering technology to create immersive VR flight simulators. The simulator uses Leap Motion to tracks a person’s fingers and hands to create a more realistic experience for trainees. Aviation companies and governments are increasingly investing in virtual reality applications to train. This is due to the fact training in VR is cheaper and safer in comparison to more traditional training methods. Piloting an aircraft is obviously a very challenging task with no room for error, technology has in the past played a part in helping pilots with navigation. Augmented reality is no different with AR hardware being used to help with the piloting of aircrafts. Aero Glass are smart glasses that provide information to a pilot via overlaying data and other visuals. These include taxi guidance, departure information, obstacle avoidance, flight plans as well as cockpit information among many other points of information. Aero Glass is like the heads up display of a typical military pilot’s helmet but allows for a greater freedom of movement.Navigation is another element of aviation that has the potential to be disrupted with the advent of augmented and virtual reality hardware and software. One of the more surprising avenues of VR and AR technology and aviation is in-flight entertainment. Air France has begun testing what they call an “immersive entertainment system” which in layman’s terms is the use of virtual reality headsets that passengers can wear to watch 3D, 2D films and tv series. Qantas, the Australian airline are doing something similar by trialling the use of Samsung Gear VR headsets on long distance flights. Aviation has always in the past used the latest cutting-edge technology to train, to navigate and to engineer. Augmented and virtual reality technology have already proven to be a key component of the future of air travel.